It’s time to talk about what none of us wants to talk about. It’s a question that I’ve been asked daily for months now, so I’ve decided to give my official opinion on the matter. The fact is that Planes was not developed by Disney Pixar. It was actually animated by DisneyToon Studios, Disney’s production company for straight-to-DVD releases that include the infamous Tinkerbell spin-offs from Peter Pan. At that point, most people write the movie off and declare that it cannot fit into the Pixar Theory Timeline because it is not actually Pixar. I can’t argue with that logic, but there is something else that is important to consider: John Lasseter. He wrote the story, and as most Pixar movie fans know, Lasseter is basically the guy in charge of everything creative in Pixar. The trouble is that Pixar and Disney have become much less distinct in recent years, as evidenced by Pixar’s creative decisions revolving around sequels. 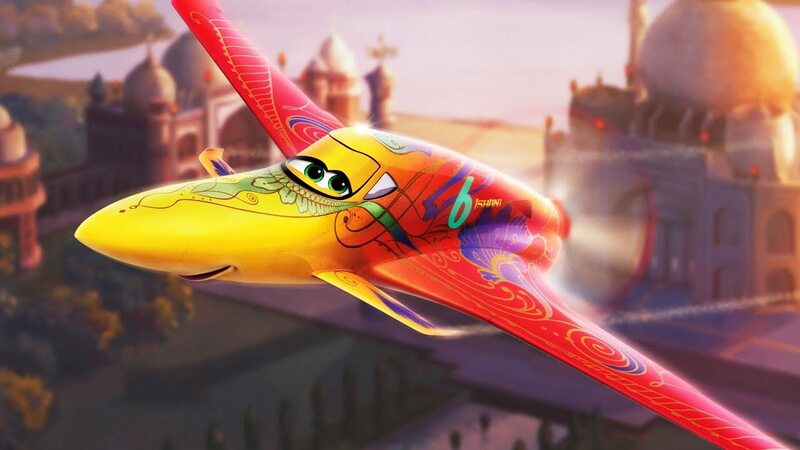 That’s all to say that while Planes may not technically be a Pixar production, it is a Pixar movie. It clearly exists in the same world, and I have no choice but to include it in the theory, no matter how much I don’t want to. Now, I watched the movie, and I have to admit that it was almost enjoyable, if only because I’ve always been charmed by the Cars aesthetic. It may not come anywhere near a true Pixar movie, but it does fit into the barely decent Cars universe well. If you have not yet read the Pixar Theory, read that before going further, since we’re about to discuss events and story elements that won’t make much sense otherwise. Some time after the events of Up, BNL exiled all humans to space in order to quell the natural imbalance being stirred by the increasingly intelligent animal populations. While humans were gone, the machines became the dominant species on Earth, as we see in Cars, Cars 2 and Planes. In Cars, we see a world with human landmarks and cities that are now being populated by machines. We know humans had to be there at some point because things like sidewalks still exist. In Planes, the Statue of Liberty looks like a machine, but John F. Kennedy airport still exists. What about animals? You can see the birds from the short, For the Birds, in Cars while Mack is on the highway. There are also references to animals throughout the Cars movies via posters, plastic flamingos and other symbols. It’s reasonable to conclude that animals existed at one point and are not as prevalent anymore. One of the main takeaways from Cars 2 is that resources have become scarce. 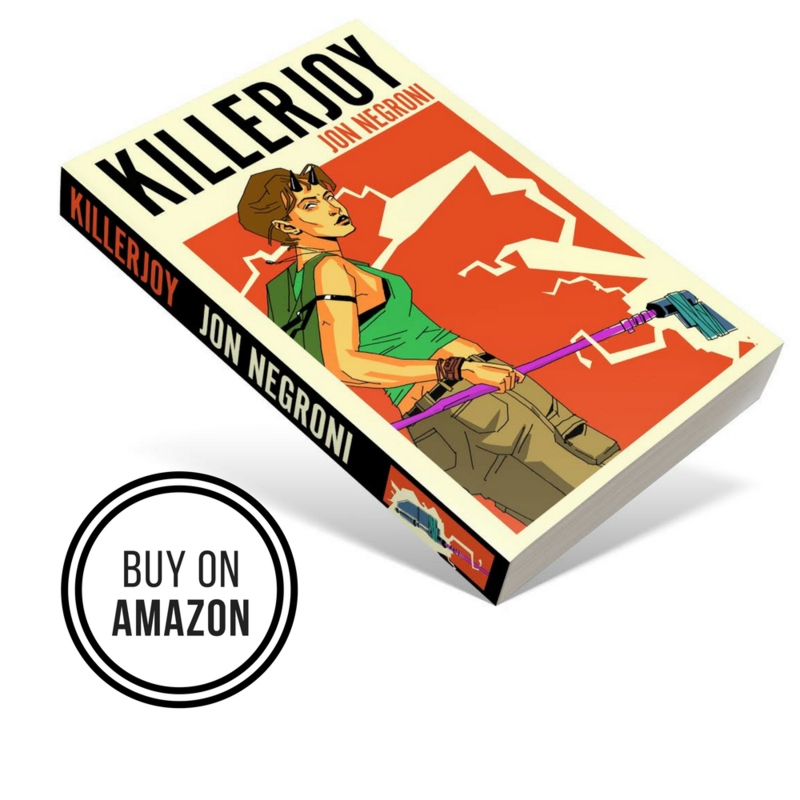 The machines are seeking alternatives to oil, and the story revolves around an evil corporation using dangerous fuel to suit their own needs. This brings us to Planes, which I firmly believe takes place a long time after Cars 2. 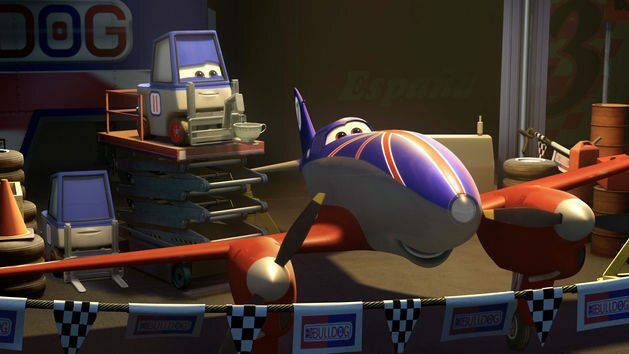 One of the major story elements of Planes is that the main character, Dusty, learns to race under his mentor, Skipper. We learn that Skipper fought in a war that took place in the Pacific, reminiscent of World War II. Throughout the movie, there is a map that shows the “World Race” (or Piston something, I forget) and all 7 continents. One continent is noticeably missing: Europe. Asia is blanketed over that entire continent, but we know that Europe does exist in this world. It was one of the settings in Cars 2, and a few characters in Planes come from European countries. The race cuts through Europe, so it makes no sense that this map would exclude it. But we do know that some major war took place between what may have been Asia and Europe. What would this war be about? Resources. Early in Planes, it’s established that corn is now a sought-after fuel source for the machines. This is probably because the resources for fuel are beginning to fade completely. There’s more evidence. During Planes, we’re introduced to a British plane who competed in the European Cup (so Europe does still have to exist). Initially, he is reluctant to trusting anyone and is the only major racer from Europe. This is odd since there are multiple Americans and Asians competing in the race, which you can see if you watch the flags closely on the racing stats. At the very least, this all points to a scenario that hints at what may have doomed the machines that disappeared before the events of Wall-e. I believe that these movies hint at a combination of pollution and resource scarcity that resulted in endless in-fighting between the machines until there was nothing left. That’s not much of a stretch when you consider that humans were away from Earth for 700-800 years. Planes will have two more sequels, one of which is coming out next year. Planes: Fire & Rescue will be about a raging wildfire that is being combated by Dusty and, well, more planes. My guess is that this will shed more light on how the environment was decimated while the machines dominated the planet. Hopefully, more information surrounding Planes and your feedback will lead to more updates on this post, so feel free to correct me or add something you think is interesting. 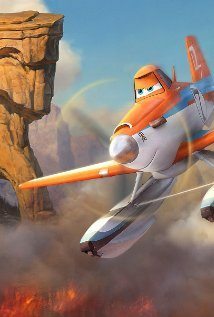 201 replies to Does ‘Planes’ Fit Into the Pixar Theory? One issue with your cars theory is that during the middle of the movie when Lightning is peering inside the Hudson Hornet’s garage, he finds a piston cup award that clearly says 1951 on it. If you read his Pixar theory he states that once humans no longer were on earth it is very likely machines started keeping time on their own calendar. A slight alternative to that is not that time was estimated incorrectly but rather measured differently. The theory uses years in a manner similar to the Gregorian calendar in terms of years. That is fine and dandy, but who is to say that what humans counted as a year (via Gregorian calendar) is the same as what the future counts as a year? Its possible that when machines took over they wanted to start time over but they are programed for a 4 digit year and since A.I. started in the 1900’s its reasonable to think that it started over at 1900 there for 1950’s would only have been 50 years after they took over. As a computer science teacher, I will lend support to that since the “clock starting in 1900” thing you mention is probably more true than you realize. The way computers keep track of time, they have a number which represents the amount of time that has elapsed since some base date, and the number keeps track, often in seconds, tenths of a second, days, or some other unit, of how many of those units have elapsed. There are several different base dates depending on the computer system or the software. Two common base starting dates are 1900 and 1970. So the cars year 0 could have been what we now consider to be 1900 or even 1970, in which case the cars year 1951 would be either our year 3851 or 3921. Again, the computer will actually have a number that represents the time, and that number can have any arbitrary unit measurement. For example, Microsoft Excel measures in days since 1900, so if you know how to ask Excel to convert between its time and our time, which I just did right now, Excel will tell you that it thinks of the integer 1951 as our “Thursday, May 04, 1905” (That is exactly what I’m looking at right now.) So realistically, if machines rule, then their calendar could be based on any number of our many timing schemes we have produced in computer science for various apps, which means that 1951 could really be almost anything. Thank you for posting this, that’s awesome! buuut, lets boggle a little bit, in the Pixar theory it is stated that the cars were used by humans and they not only needed it, but they loved it, so the fact of the matter is when doc appeared in The Incredibles with minor a.i. or whatever. he could have well already had that piston cup in the bag by some Speedy McCool driver who liked to drift. and still exist correctly, in this timeline. because doc’s name isn’t on the cup. But consider this. Travelling faster I’m space slows down the aging process as brought up in Ender’s Game. Also, in Wall-E does it ever say how far away the Axiom is away from Earth? When Eve put the plant into the thing that crushed Wall-E it could have taken from 1 to 1000 more years to reach Earth. Especially with the whole “you’re gone a day in space and two have gone by on earth” thing. I know that that’s not the right amount of time or whatever but if the humans were gone for eight hundred years in space, then that’s a hell of a lot longer on earth. See 52:39 in the movie. Whole theory, if planes is a part of it, comes crumbling down. Which would support what I think which is the Cars and Planes world is a mirror universe of the human world. From what he said, the events of cars takes place within the first 100years of the Axiom departure. Not to mention, machines can “live” a lot longer than humans. They can? I’ve outlived all of my cars. but didn’t he say that when the machines take over they restart civilisation? Which restarted the years so it saying 1951 would make sense? I’m slightly confused about all of this anyway I just remembered that bit. You mean Merida, you said Matilda like from the classic roal Dahl book. 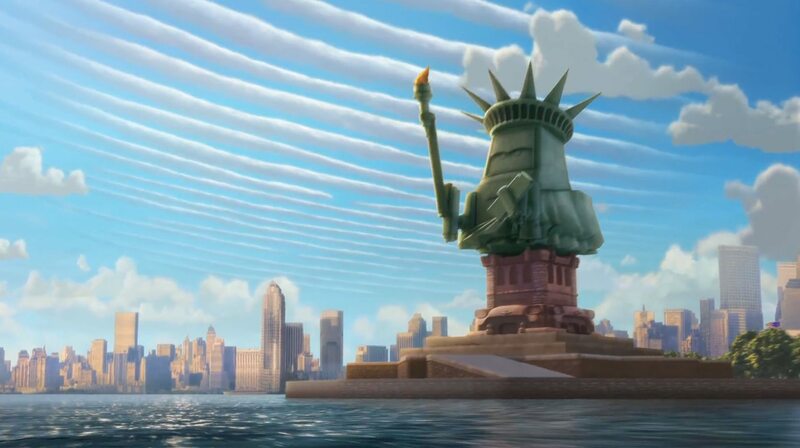 One other thing to consider is at the end of Cars 2, there is a short entitled “Air Mater” about Mater visiting Propwash Junction, a town that is completely run by planes. This is the very same Propwash Junction that Dusty in the movie Planes originates from. Even Skipper makes an appearance in this one. Mater also eludes to being turned into a plane so he can fly with a team of performers. The youtube link below is the short, “Air Mater”. However, I do think that if you want to continue to explore the connections between Pixar movies as being on a timeline, then you do need to consider the Pixar shorts as well as several of the elements from the shorts come into play in the movies. Came here to say this. It doesn’t really fit that cars and planes are in different centuries. Besides, at the start of Cars, we see 1) a blimp 2) 3 jets flying over the stadium, just like they do at current NASCAR races. So: I do think that cars and planes live in harmony, but most of the time keep to themselves. From Mater’s shorts, does to it point to McQueen being an amnesiac if he can’t remember being part of Mater’s memories? Yeah, I had a theory on that, I posted it here. love the therories, I’ll have to watch them all again in the order your connecting them. Oooh, that’s a good idea. I’m going to do that. Thanks Jake! Love the “Planes” tie-in, but you have to account for “Mater Tall Tales: Air Mater”, included in Pixar Shorts Volume 2, where Mater visits Propwash Junction from “Planes”, and meets Skipper. I’m sure you’ll find a creative way to pull it all together. “Mater Tall Tales….Tall Tales are embellishments…could be he made the entire thing up! Tall tales… that would fit with the Cars shorts that are found on Disney Junior. I’ve never really paid attention, however I seem to remember my boys watching something where Mater imagined he was a rock star… Perhaps a quick look on YouTube or the Disney Junior would help clear that one up. But it raises a question mark over whether all the shorts should be taken into account account, this one was blatantly just a filler for toddlers waiting for the next episode of Mickey Mouse Clubhouse!! The videos I’m referring to have been officially published to YouTube. Mater P.I., El Materdor, Heavy Metal Mater… You get the idea. One problem about Planes taking place a long time after Cars 2; Grant Mustangberger. He is the commentator in Cars 2 and in Planes. But like someone said earlier, we can’t really assume that these machines have the same life-spans as humans. I LOVE the theory, and I’m merely providing speculation. Grey Goo is a hypothetical end-of-the-world situation involving robots (nanotechnology, to be precise) reproducing themselves to the point all resources (many times the entire world) is eaten up by the robots. At the end of Cars 1, a tiny car with wings resembles a common fly and flies into the camera, does that mean animals were turned into machines? That would explain the tractors, bulldozers, pigeon-planes and other animal-car references. It doesn’t matter how long the time between Cars and Planes are apart machines will last unless something happens or stops them. Remember the oldest car in radiator springs lived a long time because she took care of herself. and Doc Hudson probably still suffered from his crash injuries when he raced Mcqueen around. ALSO planes, cars, boats, and trains are all machines but they are all as SEPARATE as football and futball (soccer). (ONE) they not only mimicked the old world BUT DOCUMENTED previous events CENTERED AROUND THE CENTRAL TREE from Bugs Life, that made the monsters doors, AND MADE WOODY cause he’s made of wood!!! MEANING CARS TAKES PLACE AFTER THE MONSTERS REIGN!!!!!!!!! (TWO) Cars IS A PARALLEL Universe that mimics the human universe to the point where they made movies based off what happened in that universe MEANING THE MONSTERS WORLD REALLY IS ANOTHER WORLD ENTIRELY!!!!!! Disney did the same thing when DarkWing Duck found out he was a TV show in another universe and Pixar has taken Disney’s playbook. (Three) The machines disconnected themselves when the humans left, like when the toys moved when no one was looking, and took over the earth. Wall-E is an A.I. designed to move in front of humans so they never bothered him, but when people came back they began to stop moving AGAIN ALLOWING HUMANS TO BE REPLACED BY MONSTERS!!!!!!! I’m not even much of a Pixar fanatic, but these are really fun reads. 🙂 My question is highly unsophisticated and lacking in movie detail….but if corn is becoming an INCREASINGLY demanded fuel source for the cars and planes, but there are none (not many?) humans left….who is growing the corn? Corn was here before humans. And machines are used to cultivate/farm. So it fits that the machines could continue to harvest wild or cultivated corn. Wild fits better since there is a scarcity. 1)Anyone notice how the Rob Zombie song from the trailer for Planes was called “More Human than Human”? Interesting considering the Pixar Theory. Humans left because there was too much pollution and trash, right? So… why are all the skies so blue during all the movies? Why isn’t the ground covered in trash? Did the humans leave, robots cleaned the earth, then cars polluted it again? It doesn’t make much sense, how could the robots (wall e and the cars possibly) have cleaned up everything so fast? And how would this effect the fact that wall e is the only one left? Btw this is the original poster of that comment, I just want to add that possibly cars takes place in another time other than the one people say its in. I’m not sure where it would fit, but at the moment it doesn’t make any sense. But don’t get me wrong, I still like this theory! So cool, but does the fact that the tree in toy story 2 where Jessie was getting played with under, during “Jessie’s song” sequence, is the same tree in bugs life change anything or add to your theory? Planes does not take place a long time after Cars, rather it is along the same timeline. This is because you see Mack clearly attending the race Dusty wins at the end of the movie. Has anyone realized that Hakuna Matata is playing in Andy’s car while they are moving in Toy Story 1? What is the cars and planes were aliens like Transformers and took over our world because the ran out of reasources in their planets? So did Boo create Sully? Therefore creating her own best friend? And if she did, then when Sully met her did it create a time paradox? that’s exactly what i thought after reading all of this, creates a sort of chicken/egg paradox with the witch/Boo. wil have to kick that one around for a while. Thank you everyone for consuming the better part of an hour of my life today with these theories and subsequent comments to further it or debunk them. This was the best read I have had in quite some time. Now I just need to spend a week watching all the movies over again. What if our reason for the humans leaving is slightly off? I know the movie Wally says that humans leave because of pollution. However, the machine’s built that ship and everyone on board are generations removed from the initial voyage. Is it possible that a group of machines saw the Earth’s obvious end game once machine’s no longer had fuel. So they sent a bunch of docile machine loving humans off into space as an insurance plan. just wonderin. when you watch the audio commentary, the people always comment on the different easter eggs and their meanings. (like the pizza planet truck) is this just to throw you off? I love, love, love this theory! Even if it’s not true, it would be better if it was. And the fact that Boo is the crux to everything ( and was also the cutest Pixar character ever, in my opinion)…. Pure Class. Why is this child from toy story 3 wearing a lightening mcqueen shirt if cars is in the future?